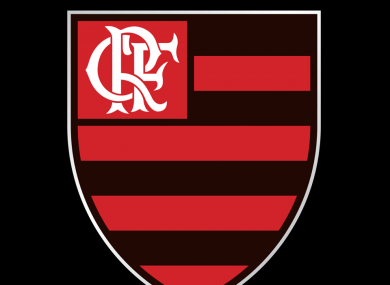 The fire broke out at 5am in the Vargem Grande district of Rio in a modern facility where the top-flight professional Flamengo squad also trains, the news website G1 said. The main team had been due to practice at the same facility later in the morning. Youth league teams also train at the facility, known as Ninho do Urubu. The training camp is in an area of western Rio that was hit by a huge storm Wednesday night as six people were killed. Email “At least 10 dead after fire at youth football facility in Brazil ”. Feedback on “At least 10 dead after fire at youth football facility in Brazil ”.